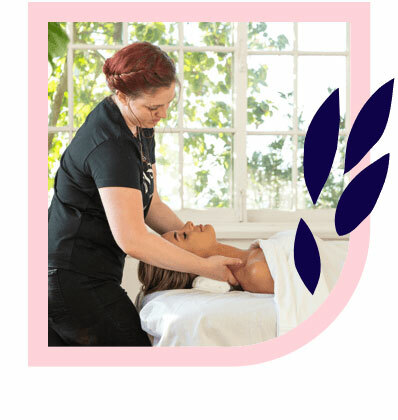 Armadale’s best massages – delivered to your home, hotel or work. Book same-day or in advance Australia wide, 7 days, 8am-11pm. We bring everything! Armadale is a 40 minute drive south-east of Perth CBD where the city meets nature. 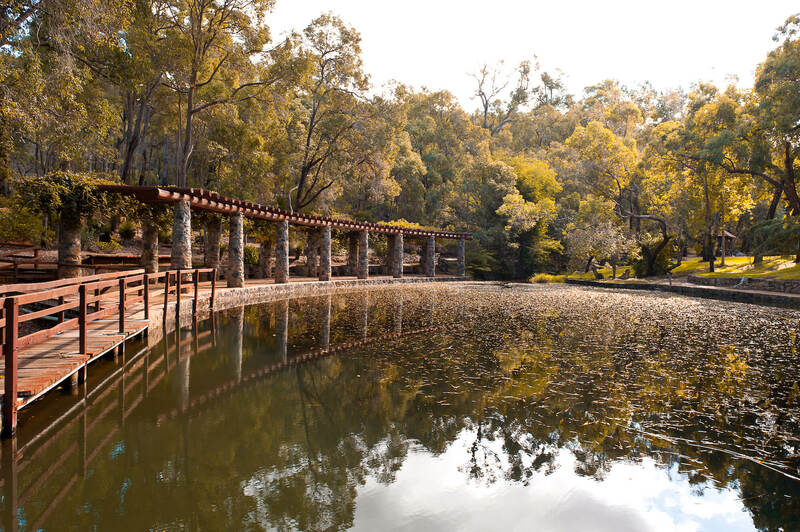 Set against Western Australia’s record number of perfect blue-sky days, Armadale is a wonderful retreat for residents and visitors alike. Walk the trails and picnic amongst the trees of Minnawarra Park – perfect for a sunny day out with the family. Armadale’s calm roads, wide spaces, many parks and proximity to Perth’s CBD makes it a great location for growing families and young professionals who want to strike balance between suburban and city life. 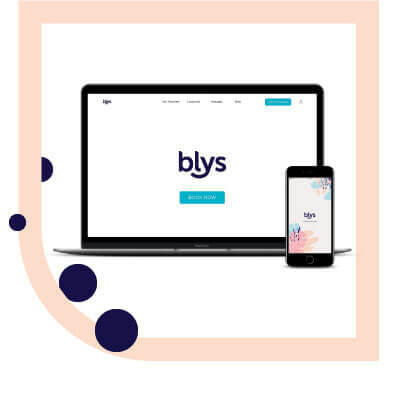 If you’re looking for a massage in Armadale, Blys is serving Western Australia now. As Australia’s leading mobile massage platform, you can now get a home massage in Armadale and get relaxing today.